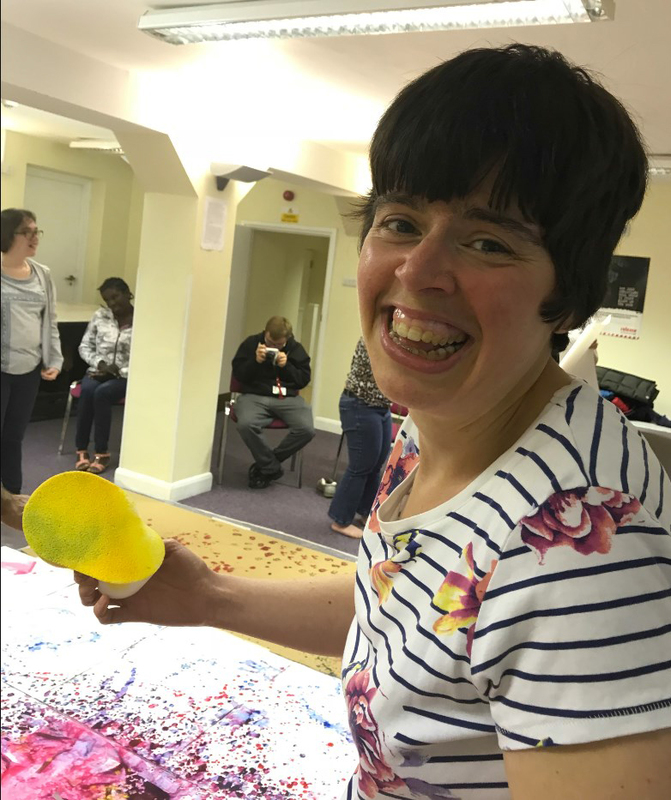 Residents at Cabrini House, Diagrama’s home for adults with learning disabilities, have been exploring different methods of art in the first of many sessions with volunteer Sophie Bament, who recently graduated with a 1st Class Arts Degree. 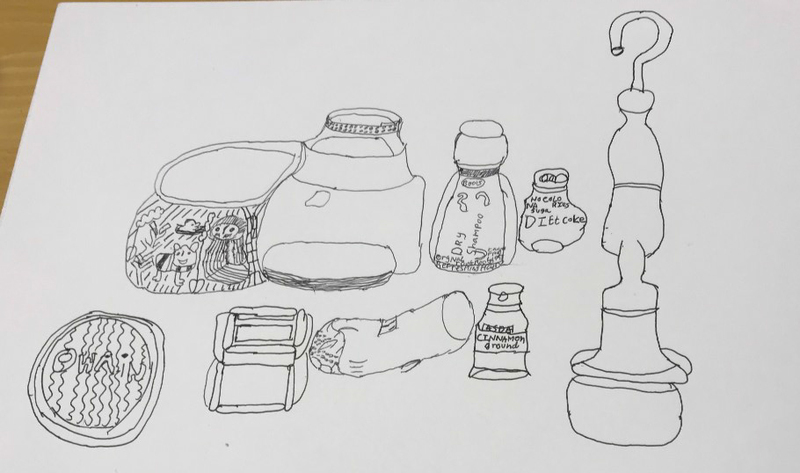 Diagrama Foundation is the lead partner in a new European Art Project, GALA (Gentle Art, Living Art). The project aims to create new cultural inclusion activities for vulnerable people by training care workers and volunteers in Gentle Learning techniques developed by Groep Ubuntu in Belgium – which is renowned for excellent professional practice in communicating, motivating and empowering disadvantaged people. 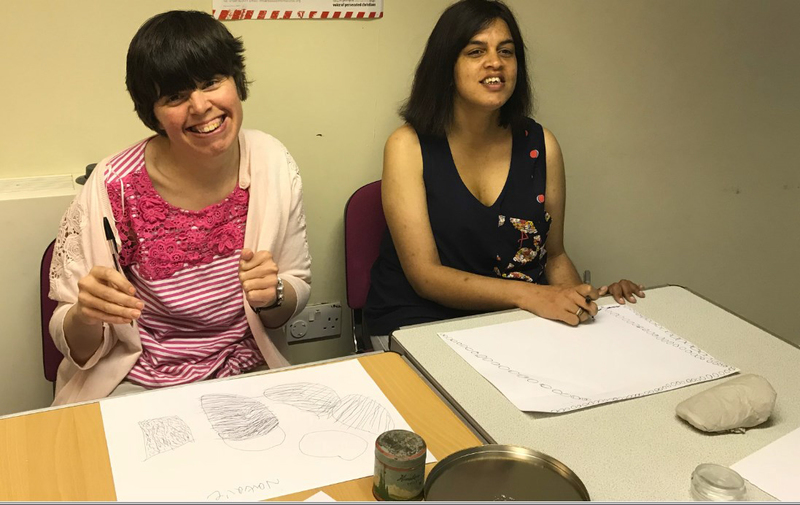 Diagrama’s methodology encourages the vulnerable people it supports to lead as fulfilling a life as possible, through nurturing development and introducing new experiences. 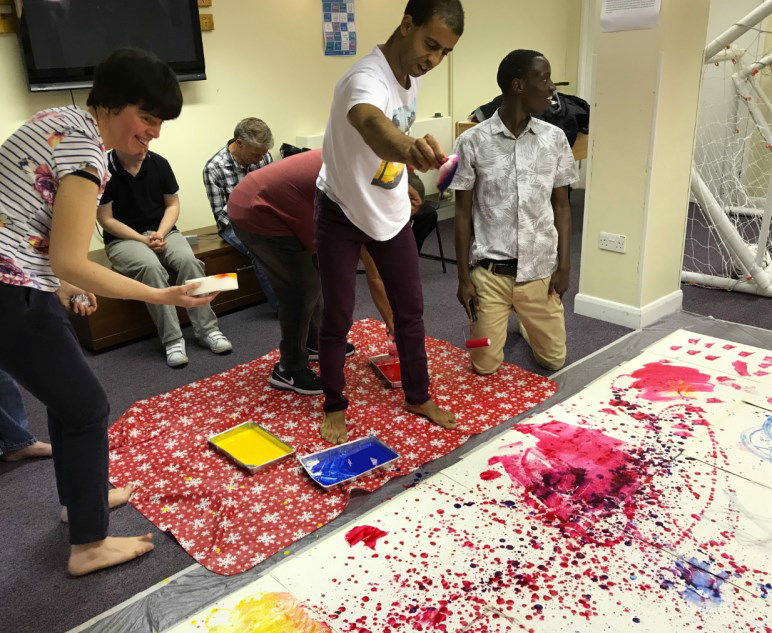 The GALA project will culminate in an exhibition of artwork from groups of vulnerable people from across Europe, which will be held at Rochester Cathedral next year. 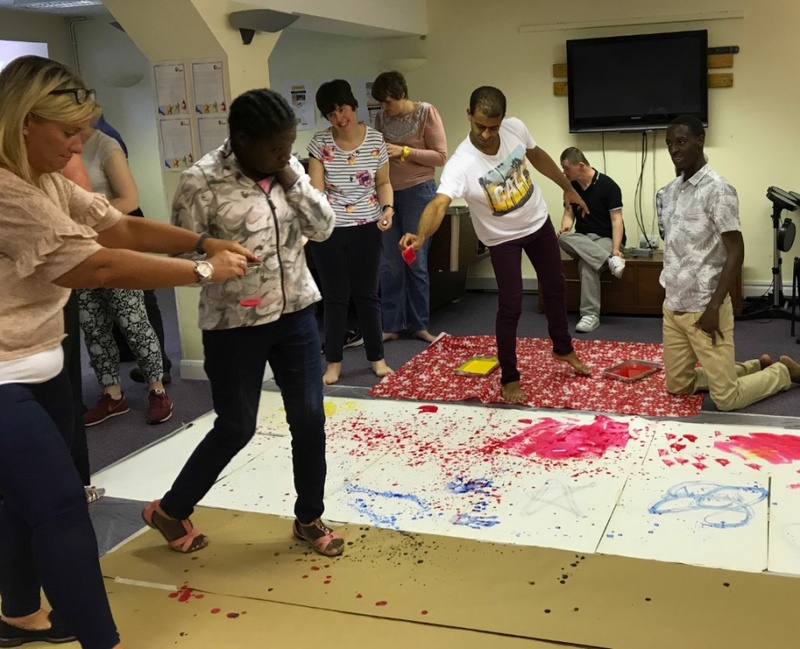 Funded by the Erasmus Plus Programme (European Lifelong Learning, Adult Education measures) the project also has partners from four other European countries: Groep Ubuntu (Belgium), Association ProVita (Romania), Fundacion Diagrama (Spain), l’Art et la Maniere (France). Cabrini House is based in Orpington, Kent. More information on Cabrini House is available here.